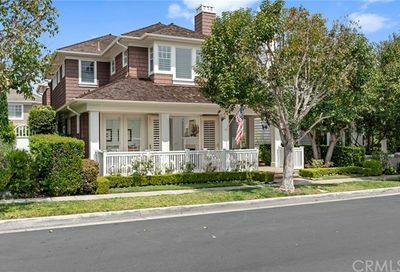 How's the Real Estate Market in One Ford Road in Newport Beach December 2018? Location: One Ford Road is located in the Eastbluff area of Newport Beach off Ford Road and there is another entrance off Bison Road. 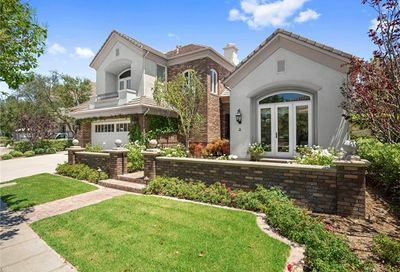 One Ford Road in Newport Beach was originally built in the late 1990s by Pacific Bay Homes. 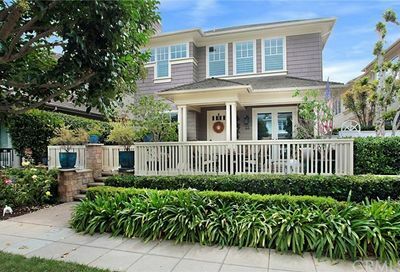 The goal of this Newport Beach gated community was to create a neighborhood that reflected older, gracious homes.  Homes: there are six distinctive neighborhoods were designed in One Ford Road in a variety of designs. 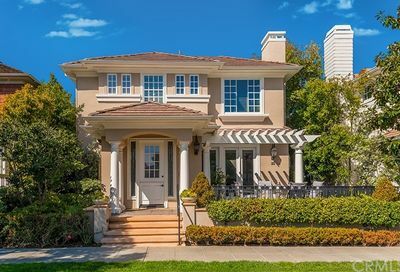 The six different areas inside One Ford Road and they include Balboa which has 53 homes; Carmel is another tract in One Ford Road with 61 homes; Summerhouse has 60 homes; Stonybrook has 100 homes; Providence has 50 homes, and Pacific Heights has 8 custom home sites. 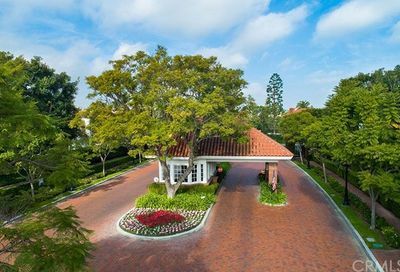 Amenities: One Ford Road in Newport Beach offers desirable amenities for the residents and they include two pools, a fitness center, children’s playground, putting green, basketball and volleyball courts, a beautiful rose garden, an outdoor fireplace, barbecue areas, and a clubhouse.